The role of the guitar in jazz has not mirrored its role in other modern musics. Few have risen to prominence on the instrument or grown out of the supporting role it has typically played in jazz. Of those who have, one of the most notable is James “Blood” Ulmer. From his first days as Ornette Coleman’s Harmolodic guitarist in Prime Time, “Blood’s” path to guitar innovator was a rather fast one. 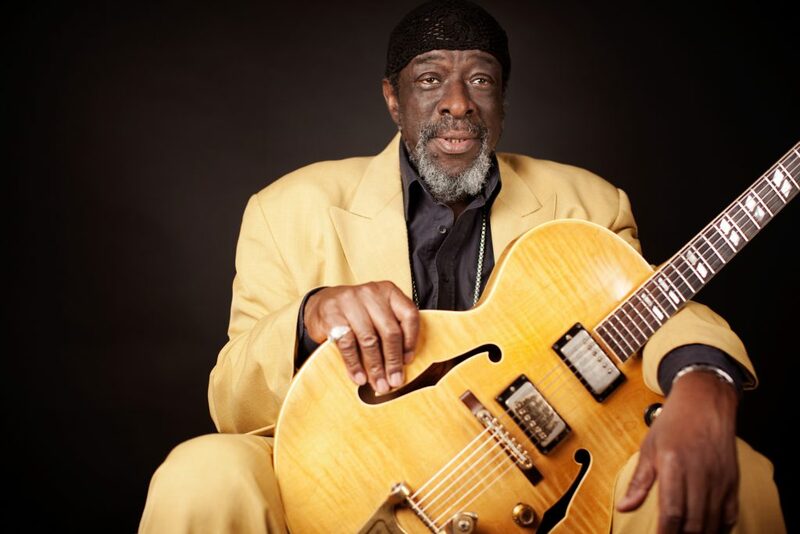 In the ten year period between ’73, when he began his formal relationship with Harmolodics and Ornette Coleman, to ’83 when he recorded what is today recognized as one of the epochal albums of the 80’s James “Blood” Ulmer’s Odyssey, it can be argued that “Blood’s” evolution and impact on the guitar was the logical outgrowth of Hendrix and as just significant. 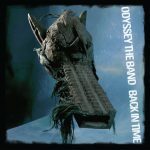 The band on that Odyssey album, “Blood”, Charles Burnham and Warren Benbow, have since become known as Odyssey the Band and are recognized today as the quintessential Ulmer band. A return of this band to recording after a seven year lay-off is a cause for celebration and a call to those who may have forgotten to take notice. A return as musically engaging and powerful as this one is a reminder of how startlingly original, innovative and downright forceful James “Blood” Ulmer is as an artist.